The dance Manifesto is here! 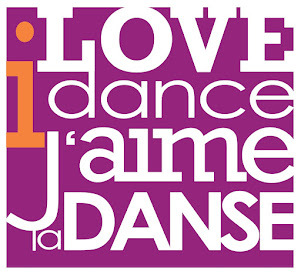 It expresses the core messages of the I love Dance/J’aime la danse campaign and encourages support for dance as an art form integral to our Canadian identity. 2012 is the first year of this public campaign, and we need to insist on the values and impact of dance in our communities. the Dance Manifesto is free for everyone to use! Dance is an instinctive human birthright and a lifelong contributor to health and contentment. Dance celebrates cultural, social and physical diversity yet soars above perceived barriers to foster cohesion and shared understanding. that are beyond the power of words. Dance expresses the essence of what it is to be fully alive. 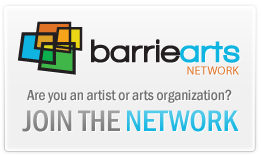 Expanded opportunities to experience dance, as art, health, education, recreation or sport, whether as observer or participant, among all age groups and socio-cultural sectors. Wider appreciation of the multi-faceted contributions of the dance profession as a source of valuable knowledge and provider of inspiring performances. Broader acknowledgment of dance as a major component of our identity as a compassionate, imaginative, innovative and thriving community.